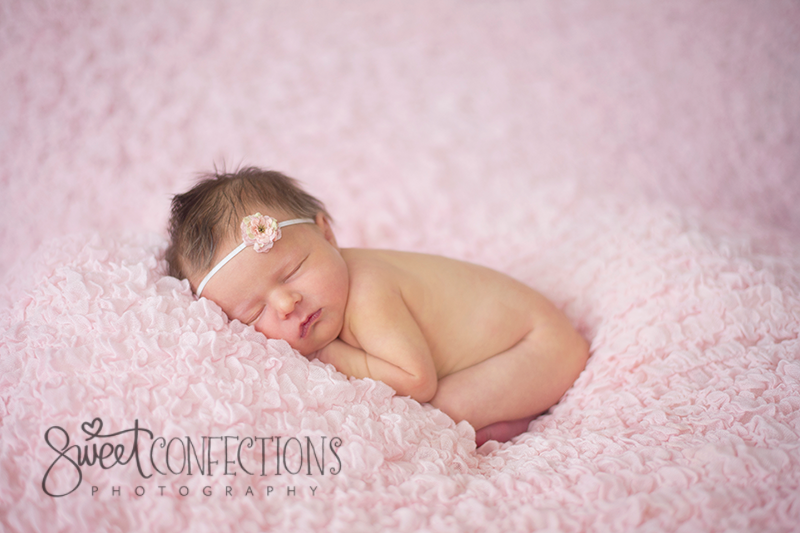 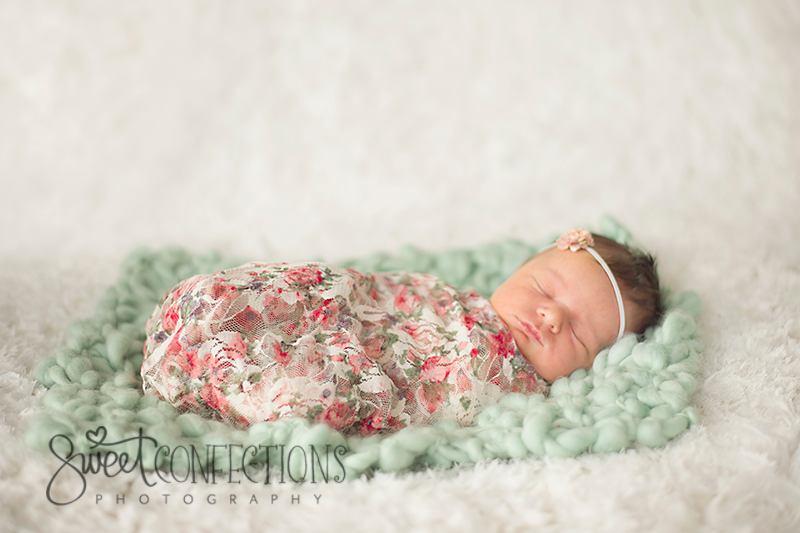 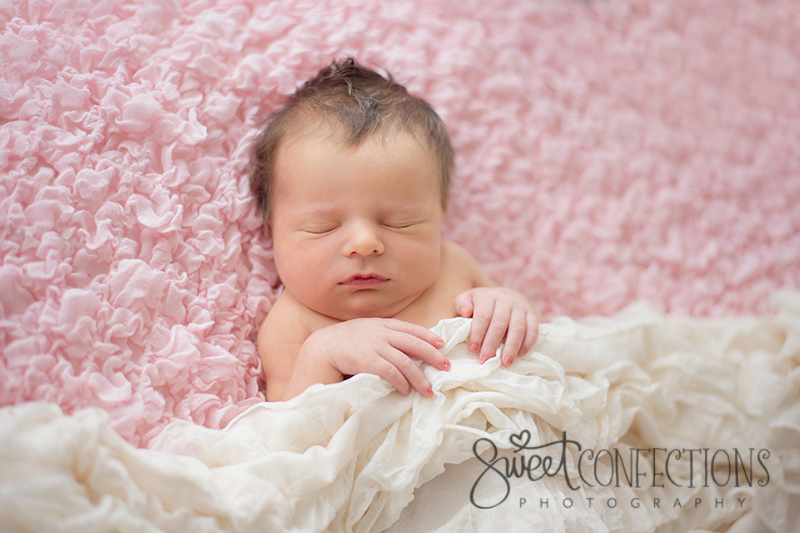 Precious little Vivian came into the studio for her newborn session recently. 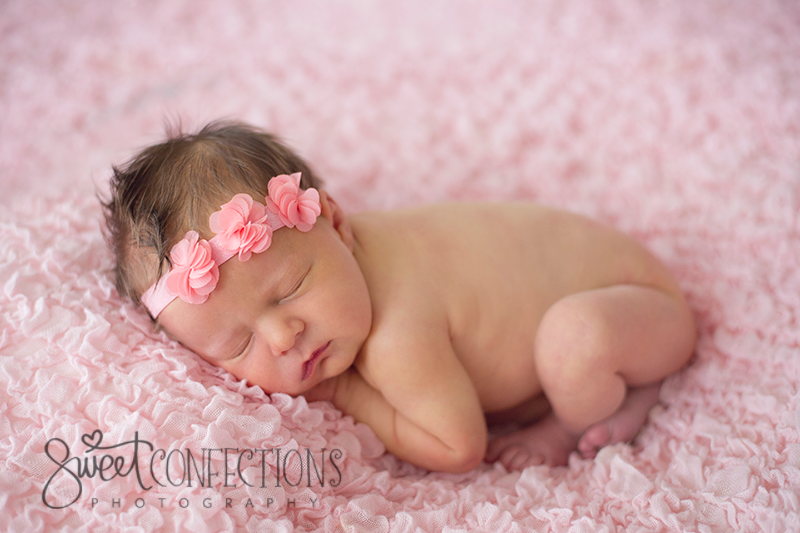 She was a delicate and perfect princess for us. 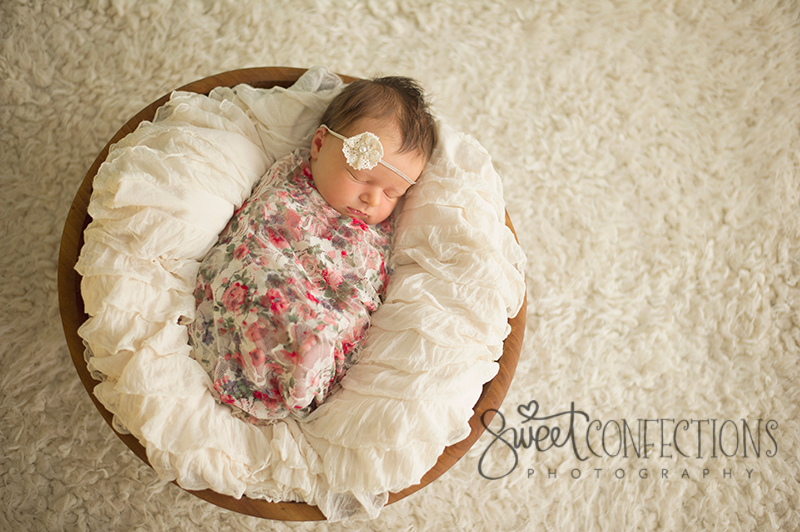 We used lots of soft, girly and neutral colors for her session, true to her personality. 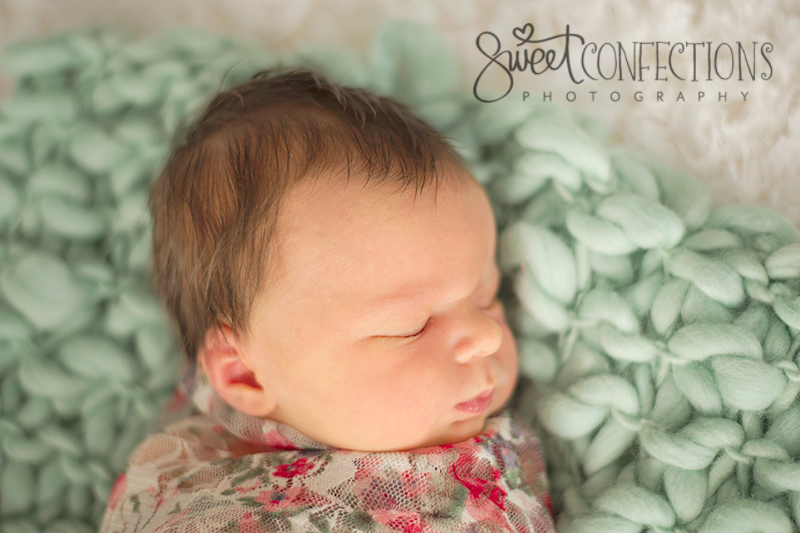 Vivian had lots of sleepy snuggles for mom and dad. 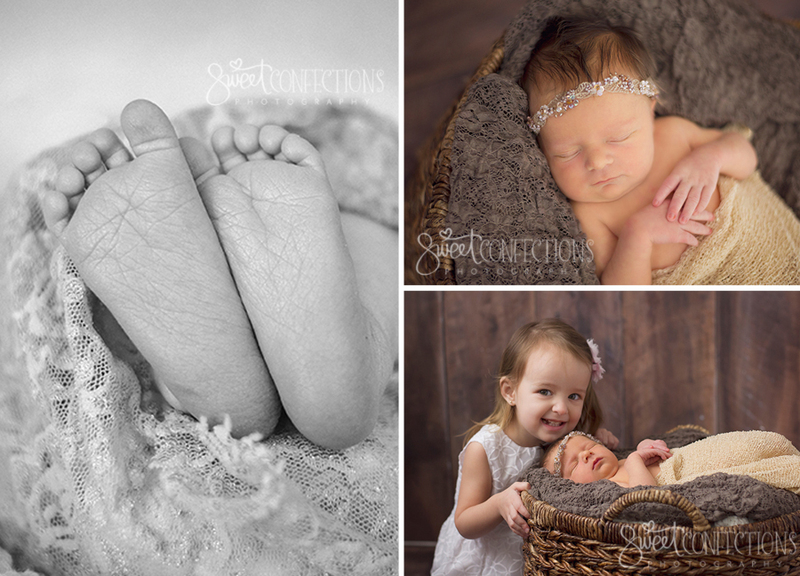 Her big sister had lots of love for her. 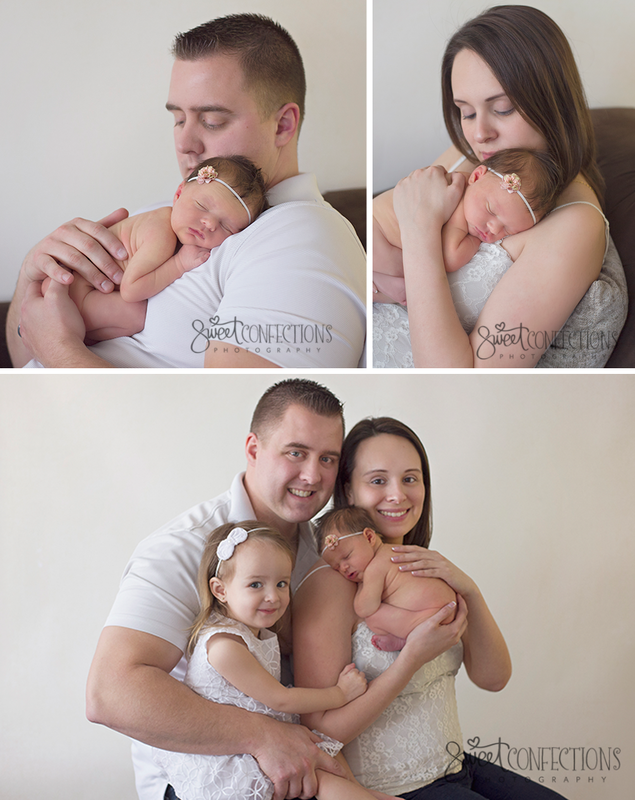 Sibling shots are some of our favorites.